Think the Consumer Rights Act doesn’t apply to you? Actually the reverse is the case. Despite what we may sometimes think, the law is on our side to ensure we don’t come unstuck at the hands of unscrupulous traders. However, on Thursday October 1, that law changes. The new Consumer Rights Act 2015 is the biggest shake up in consumer law for a generation, theoretically making it easier for buyers to assert their rights. But how will it work in practice for car owners? Here we explain the main things you need to know. Consumer Rights Act: How will consumers benefit? The Department for Business, Innovation and Skills which is behind the new act claims Britons spend 59 million hours annually complaining about sub-standard goods and services. It says that by making complaining and getting the treatment we deserve simpler and therefore easier, it will save us time and boost the economy by £4 billion over the next decade. The new act clarifies some vague areas. Rather than within the previous ‘reasonable period’, buyers can now reject an unsatisfactory car within 30 days of taking delivery and get a full refund. If more than 30 days have passed you’re entitled to a refund if one repair fails. The aim is to stop drivers being fobbed off by dealers claiming they’ll fix a fault and not sticking to their word. If more than 30 days have passed you’re entitled to a refund if one repair fails. But with cars, the new law differs to other products. With every product other than a car, consumers can reject a faulty item within six months and get a full refund. For car buyers who reject their motor between 30 days and six months of taking delivery, the dealer can deduct a sum relating to the amount of use the owner has had from the car. Consumer Rights Act: And in the real world? There are bound to be teething troubles. For example, legal experts in the motor trade have pointed out that cars are incredibly complicated things. Dealers will, in some cases, need more than one chance at a repair. There are likely to be some court cases where dealers, quite reasonably, need multiple chances at repair and customers dispute this. If a car buyer finds a defect within six months, the act assumes it was present on delivery. If they find it after six months, they have to prove the defect was there when they bought the car. As a result some dealers will ask customers to sign a waiver saying they’ve driven the car and are happy that there are no apparent faults. Of course there might be a latent fault present and the new act won’t take away from the buyers’ basic rights with that. But it should prevent customers returning a car claiming a fault when it’s something they’ve caused. 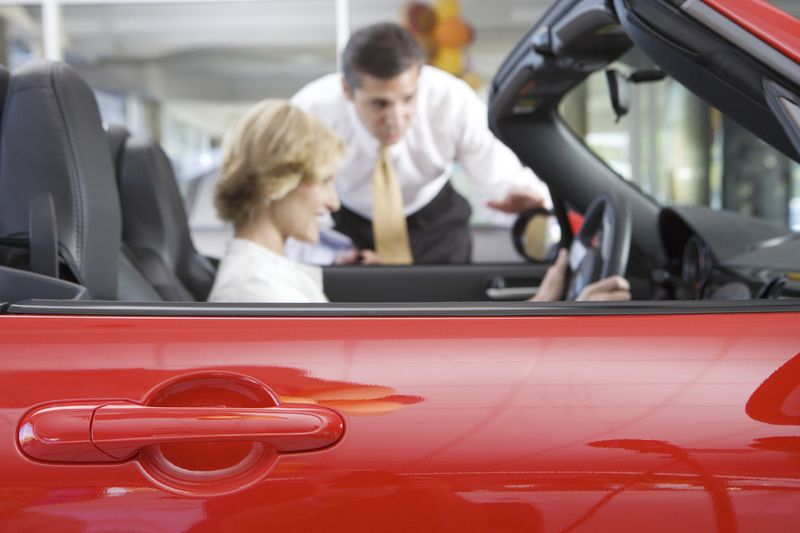 As well as a car being satisfactory quality, dealers must also sell you a car that’s fit for the job you want it for. So, if you tell a dealer you want a car to tow a horse box and they sell you one that you can’t fit a tow bar to, you could reject it. Equally, if the car’s specification changes and a feature is deleted between you ordering the car and taking delivery, you could have grounds to reject it. Consumer Rights Act: Will it make any difference?